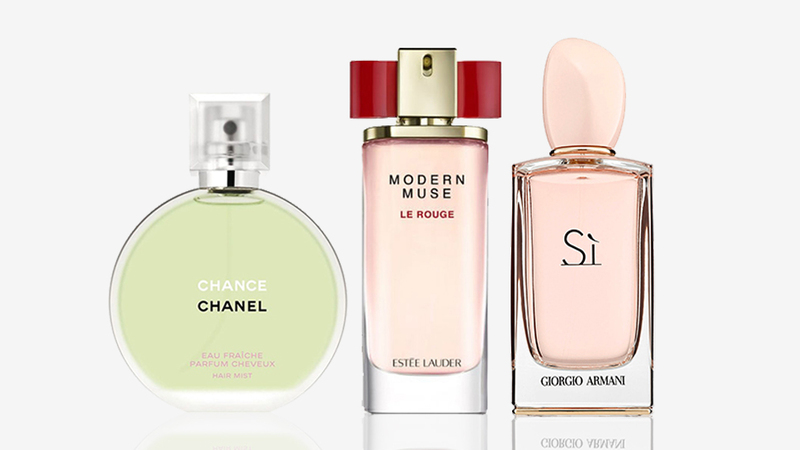 Christian Dior said, "A woman’s perfume tells more about her than her handwriting." And we agree, Mr. Dior! 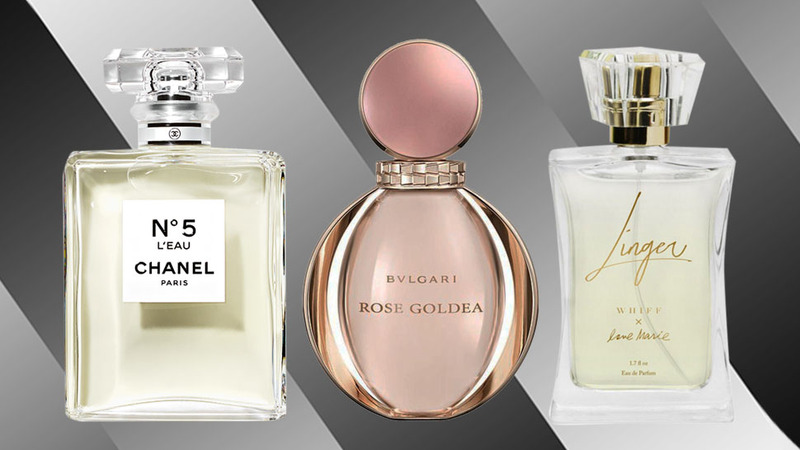 The vast array of perfumes found in shopping malls make it easier for each individual to find their ‘own’ scent—one that condenses their personality in one bottle. ‘Tis the Christmas season and what better way to show your crew just how much you know and appreciate them by selecting a fragrance for each of their personas? 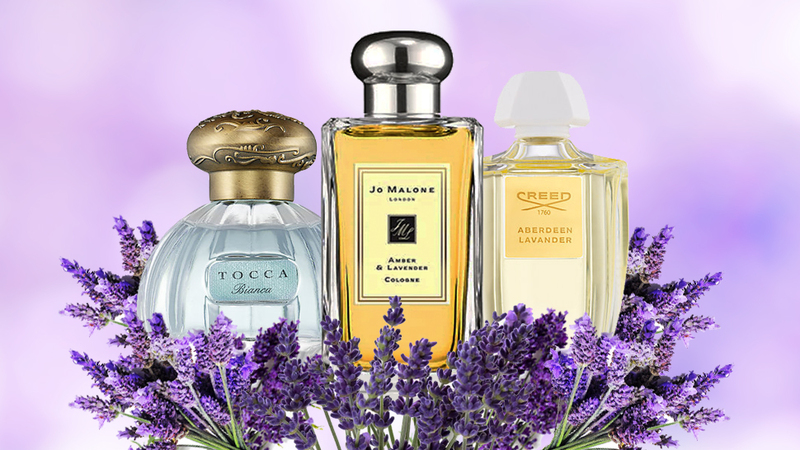 Here, five friends we all have and the scents to suit their style. We all have that friend. 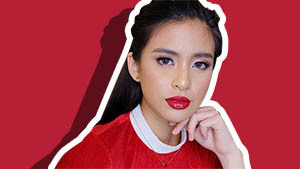 You know the one—the simple, minimalistic girl who always seems so fresh, dainty, and low maintenance. Nondescript clothing: she's always in no more than a t-shirt and jeans combo, and yet she always somehow manages to look well put together. To sum her up: effortless! Wellness has blown up and we know a lot of gym-obsessed and healthy living chicas have emerged this year...including your friend that takes yoga or Pilates classes every Saturday morning just before heading to the market to buy fresh produce, all the while sipping on some green juice. She needs a scent that's not too dominant, verging on au naturel. 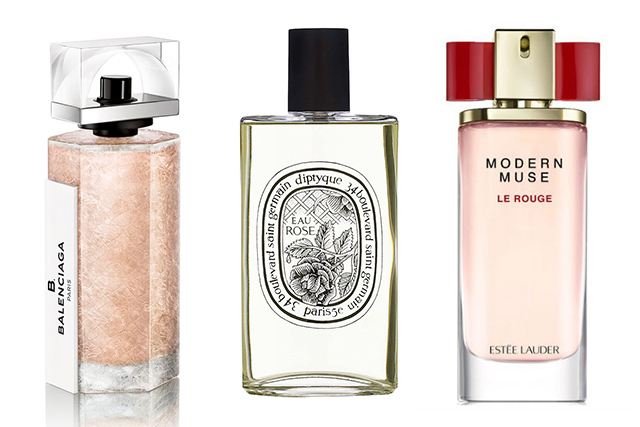 Try subtle hints of rose, musk, and fruit! Daring. Stylish. The one whose wardrobe we want to raid! Her scent should be just as bold and out of the ordinary as she is—highly experimental and something only she can pull off. 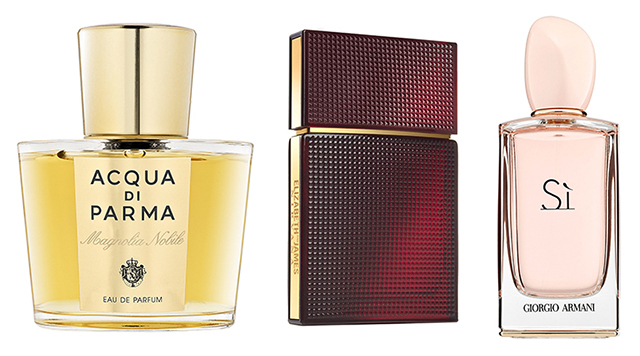 Go for a fragrance with base notes as exotic as myrrh and ylang ylang, or sample a spritz of bergamot (oh-so-very Grace Kelly). The baby of the group! You’ll never see her without a colourful outfit and big doll eyes that always seem to get their way. Something a little more playful would be perfect for her, a scent that shows how sweet you think she is. Here are our top three sugary picks! Lady boss! We just don’t know how she manages to keep everything so intact all the time—she's the one we run to for help when it comes to life advice. She’s more mature than the rest of the clique and knows a little goes a long way. 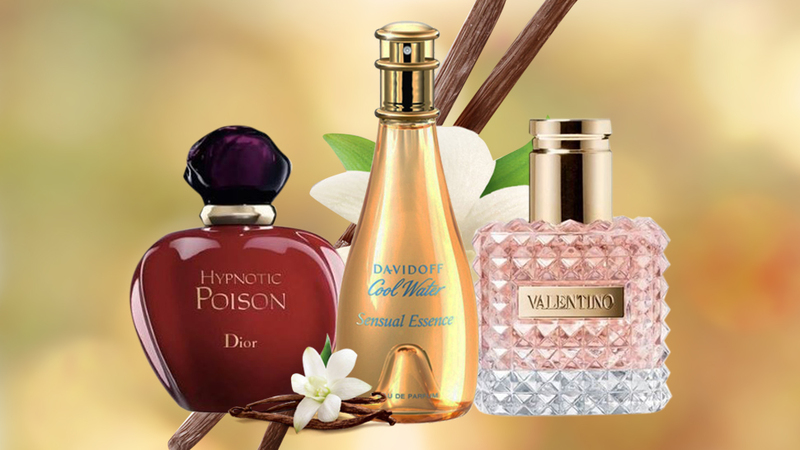 Perfumes with a sultry scent and a splash of complexity would make for a thoughtful gift.